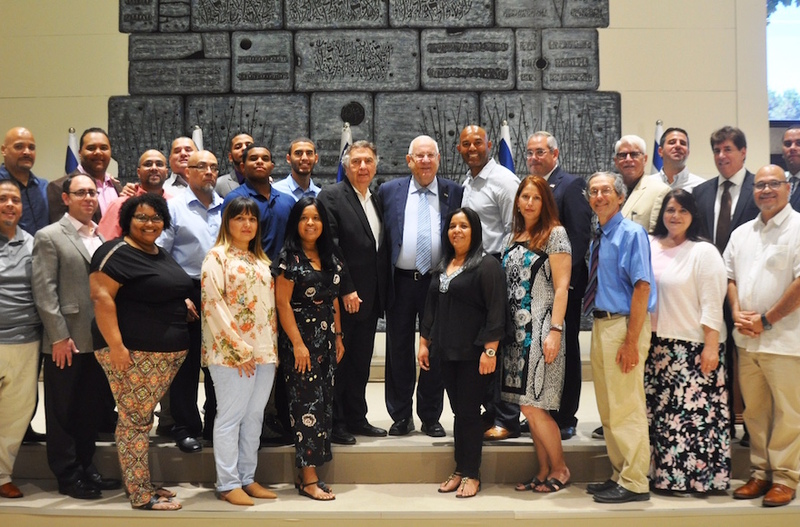 This month, Rabbi Michael Klayman participated in an Interfaith Mission to Israel organized by the New York Board of Rabbis and the Consulate General of Israel in New York. He joined other rabbis along with church members from the church of Mariano and Pastor Clara Rivera. 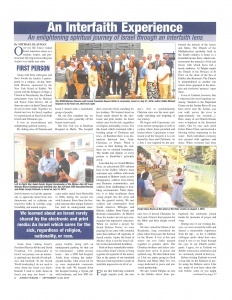 The trip was an opportunity for Interfaith understanding. 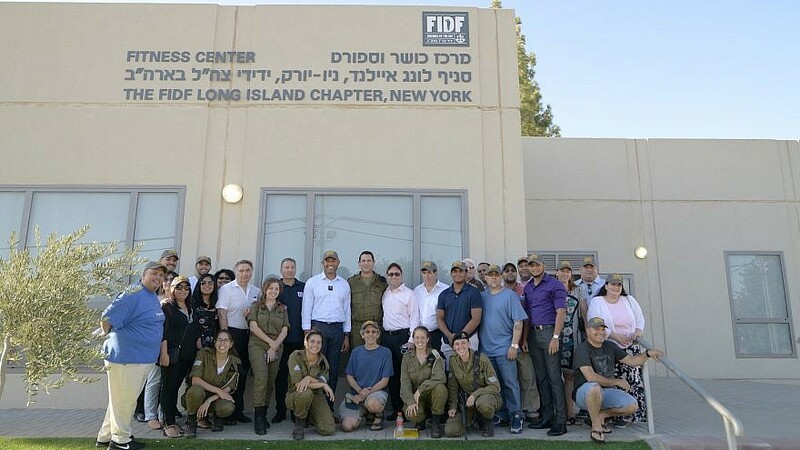 Among their activities was a visit to the soldiers (see picture below) and to Israeli President Reuben Rivlin (see above).